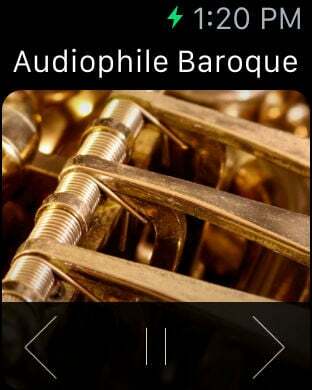 The Top Radio Classical stations! 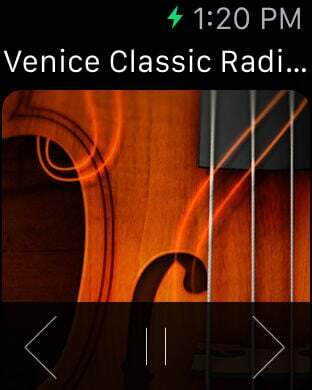 Have good time of listening to Radio Classical. 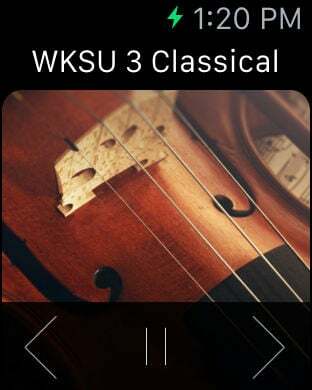 - Classical WETA 90.9 FM - Washington D.C.